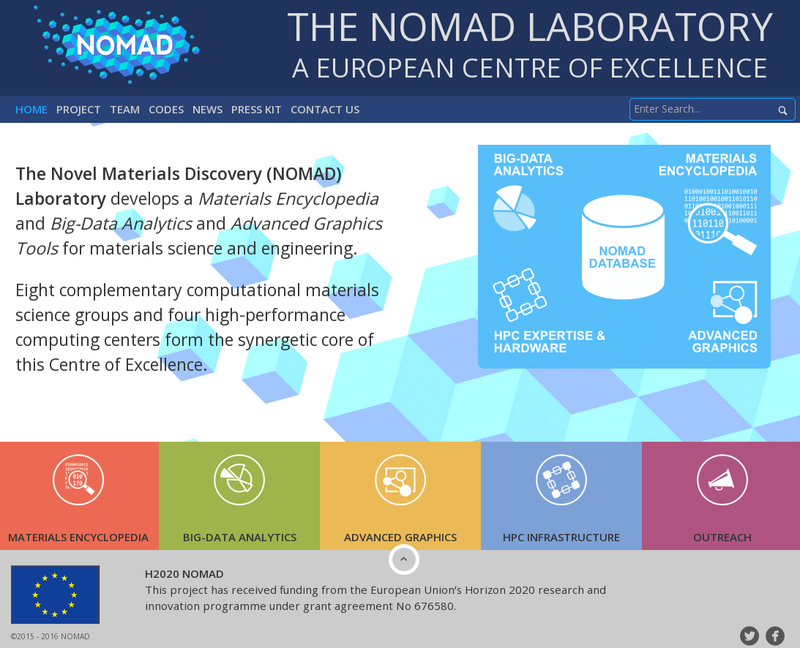 Eight complementary computational materials science groups and four high-performance computing centers form the synergetic core of this Centre of Excellence participate in the development of the NOMAD Project. In particular, you can notice in the right panel some news indicating the actual number of calculations which are contained in the repository. 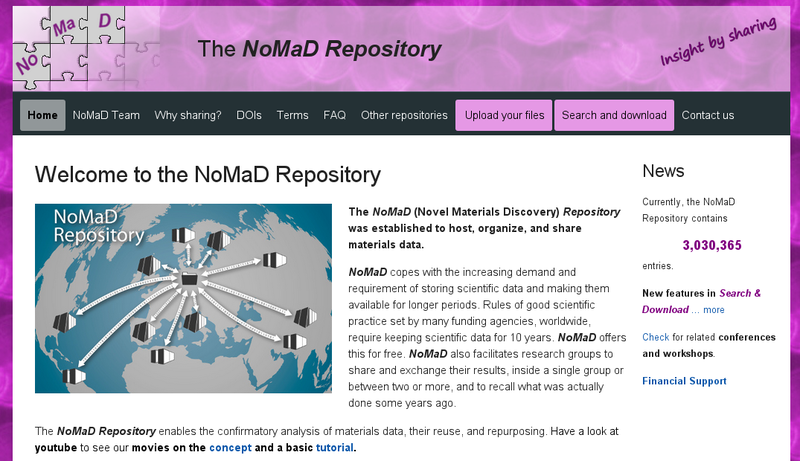 In order to proceed with the search, proceed to the NOMAD Repository webpage and click on the Search and download button in the horizontal black command bar. 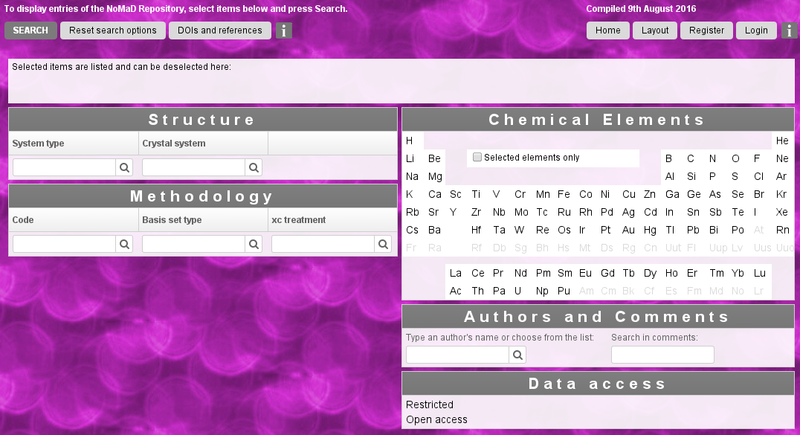 As a first example of search we will look for all calculations in the repository which are performed on systems containig both the boron and nitrogen atoms and which are using the (L)APW+lo method, a quite specific search. 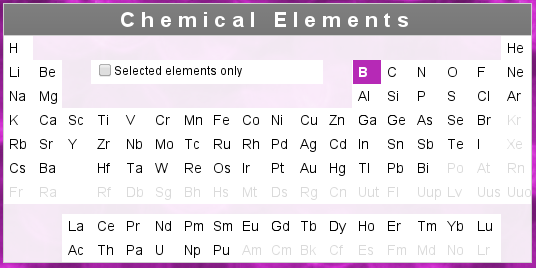 In order to do that, start your query by clicking the boron element (B) in the periodic table in the section Chemical Elements. Wait a few seconds which are used by the searching machine of the repository for sorting your query. Then, using the same procedure, add the nitrogen element (N). Now, click on the lens symbol in Basis set type of the Methodology section and choose the (L)APW+lo method. After a few seconds the results of your search will appear on the screen. Due to the very selective queries, only two calculations appear on the screen. We choose to concentrate on the second item found and we click on the corresponding Show button. A new small window will appear. Then we can try to download some results of this calculation. In order to let them appear, click on the numerical identifier in the small window. Now, you shoud get the following. 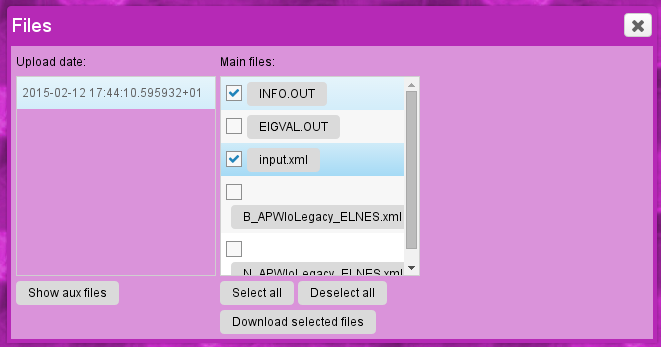 Finally, for the download click on the Download selected files button. The selected files will be now in your computer.